Bengaluru, Dec 28: India rightly celebrated ‘BrahMostav’ of a different kind when the frontline striker Sukhoi Su-30MKI fired a modified BrahMos supersonic cruise missile for the first time recently. The feat of a Su-30 MKI, piloted by Wg Cdr Prashant Nair taking off from Kalaikunda Air Force Station on November 22, 2017, carrying the 2.5-tonne Brahmos missile and returning to the base after piercing the target in less than an hour, has already found a place in the history books. But there’s a missing link to this piece of inspiring military history. 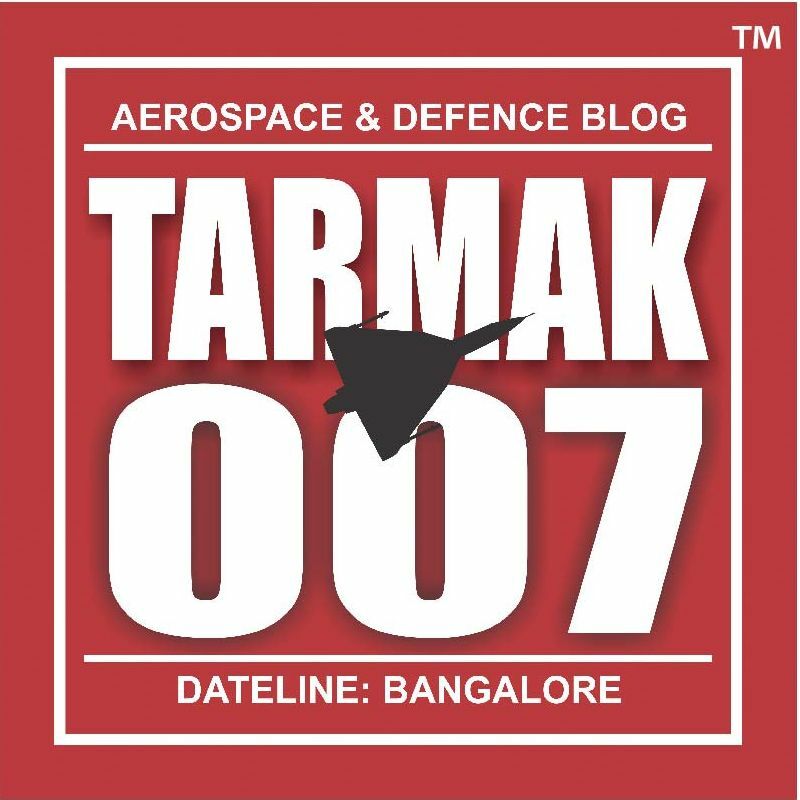 One name that missed out the pressers and headlines prominently was National Aerospace Laboratories (NAL), a leading laboratory under Council of Scientific & Industrial Research (CSIR), based out of Bengaluru. 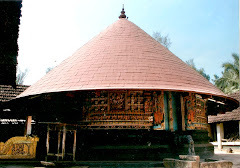 It was NAL who bailed out the BrahMos Aerospace during 2013-14 period, when the greedy Russians were asking for the moon to conduct a series of wind-tunnel tests ahead of the actual integration of the BrahMos Air Launch Cruise Missile (ALCM) on to Su-30MKI. 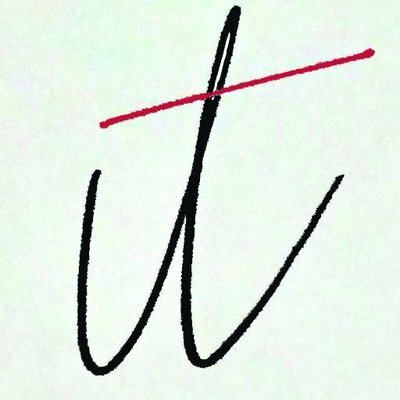 Military sources now confirm to Mathrubhumi that the Russians demanded ‘exorbitant charges’ to carry out these tests, a first-time experience even for them, since India was the first country to integrate a supersonic cruise missile on to fighter jet. The Russians are said to have quoted over Rs 1300 crore with no commitment on transfer of technology. The Indian team, consisting of members from BrahMos, Hindustan Aeronautics Limited and the Indian Air Force (IAF), then turned to NAL for help. NAL, with their extensive knowledge of carrying out wind-tunnel experiments for various national military and space missions, accepted the challenge and delivered the test results at 120th the cost of what the Russians had sought for. For NAL, it was a first-time-experience to undertake drop test of stores from a Su-30MKI aircraft model. At their 1.5m low-speed wind tunnel, using Froude Scaling principles, the scientists carried out tests at low speeds of (M<0.3). 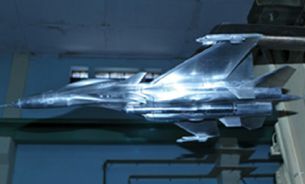 A Su-30 MKI model, the largest aircraft model, was designed, fabricated and commissioned at a record time at NAL’s National Trisonic Aerodynamic Facilities (NTAF). [A trisonic wind tunnel is capable of testing flight vehicles at subsonic, transonic and supersonic speed ranges]. The study provided the ideal conditions for the stores release at actual flight Mach numbers including the deflection setting angles for the fore and aft fins. The software developed allowed tracking of the time-resolved displacement, velocity, acceleration and Euler angles. 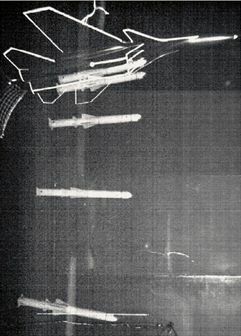 The composite image of the missile was recorded at four different instances along the trajectory. NAL used appropriately scaled models of Su-30MKI and BrahMos missile for testing in low speed and high speed wind tunnels. Aerodynamic loads on the isolated missile loads were measured in the 2-ft wind tunnel and the same model was attached to the aircraft model. Later, the aerodynamic loads on the complete configuration was determined in the 4-ft wind tunnel simulating flight Mach number range of 0.55 to 1.2 conditions at various angles of attack and sideslip to ascertain installation effects, store load in carriage position and in aircraft interference flow-field. Those associated with the ALCM mission from the early days say that the store separation of the weapon is the critical milestone for any airborne weapon program. Highly specialized and complex tests such as ‘Dynamically Similar Tests’ or ‘Drop tests’ were conducted for the first time in India at the Experimental Aerodynamics Division of NAL. 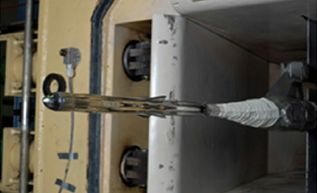 In ‘Drop tests’ the missile model is dropped in the wind tunnel simulating aircraft speed, altitude and other parameters and separation trajectories are analysed. These tests were crucial for getting clearance for the BrahMos separation trials. The wind tunnel tests were conducted in phases in 4-ft and 2 ft trisonic wind tunnels of NTAF. For the store separation tests, grid studies were carried out in 4-ft trisonic wind tunnel in NTAF to see the effect of BrahMos on the Su-30MKI aircraft model in carriage position. 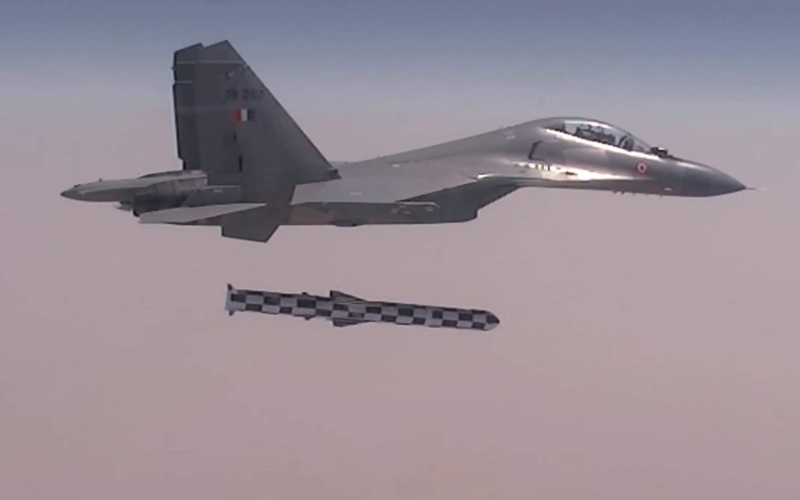 The team also undertook air-intake studies to study whether the presence of the missile affects the performance of the air-intakes of the Su-30MKI. NAL was also involved in the crucial task of envelope expansion of the aircraft with the launcher, developed by BrahMos Aerospace Thiruvananthapuram Ltd. When cross-checked, the complete test results even surprised the Russians who acknowledged that NAL findings were better and more accurate than what they had derived at. NAL’s wind tunnel results matched very well with the results of the actual flight data. The capabilities developed are now being applied to other airborne weapon integration programmes. 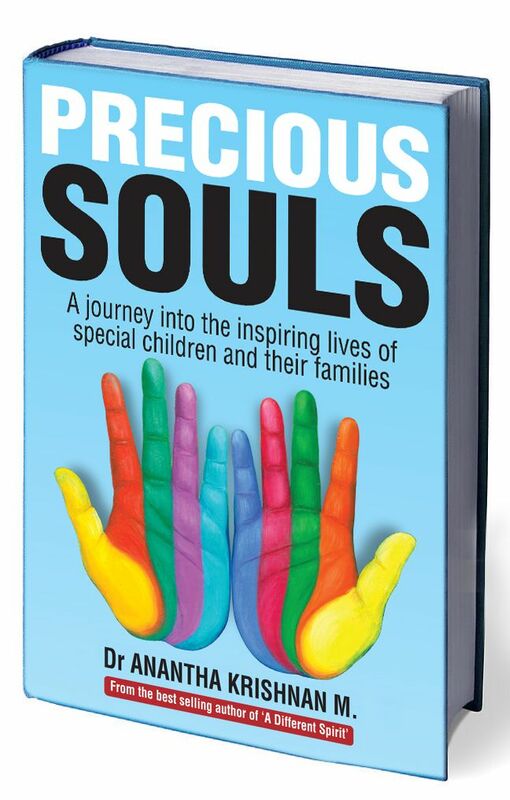 An inspiring journey into the lives of special children & their families. This is Tarmak007's 2nd book. Mission Shakti: DRDO’s A-SAT missile hit Microsat-R in 168 secs! 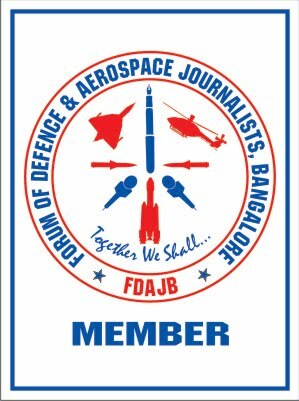 FDAJB is an initiative by Bangalore defence journalists to make reporting more professional. The members share information as much as possible, helping each other.